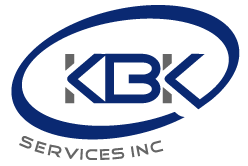 Commercial and Industrial Plumbing and HVAC | KBK Services, Inc. Although KBK has grown to do multiple work scopes, our primary focus and core business has always been the HVAC and plumbing market. We do projects of all sizes.